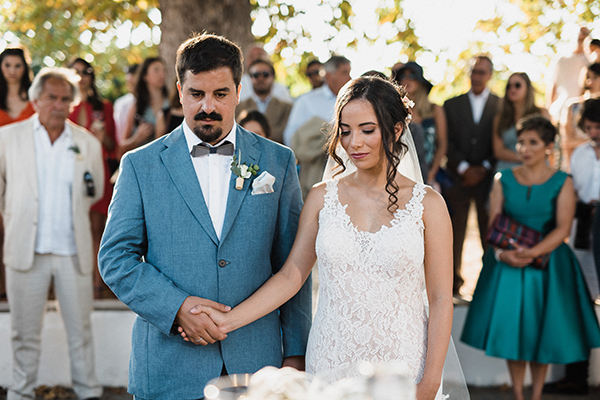 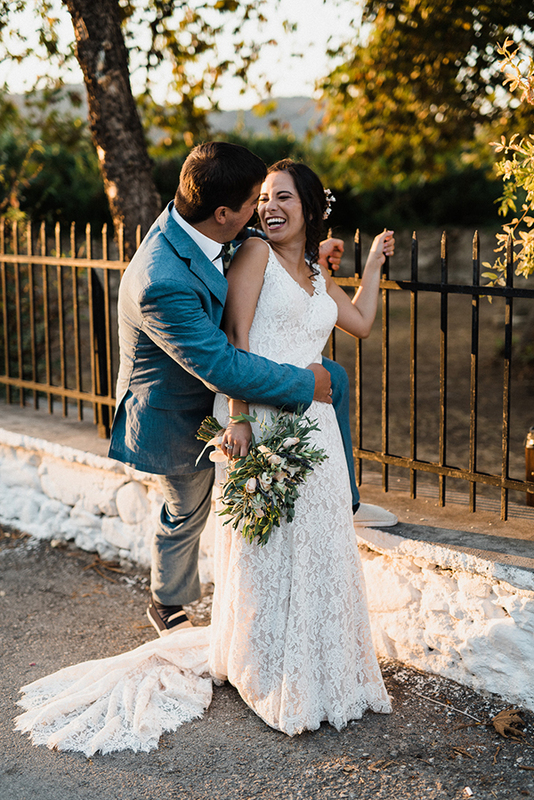 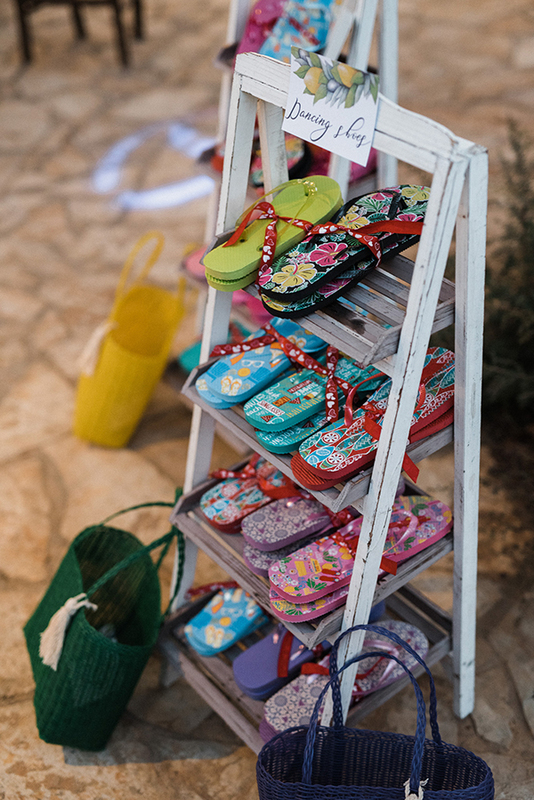 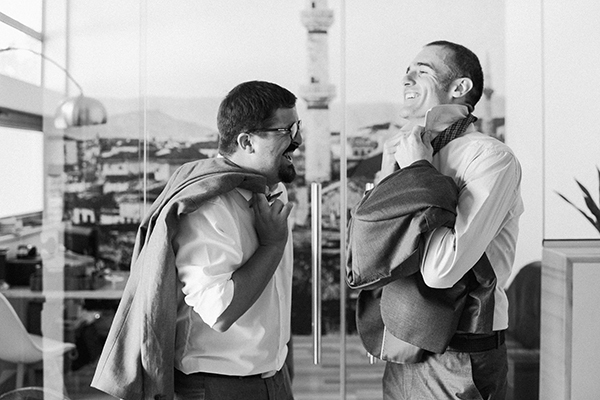 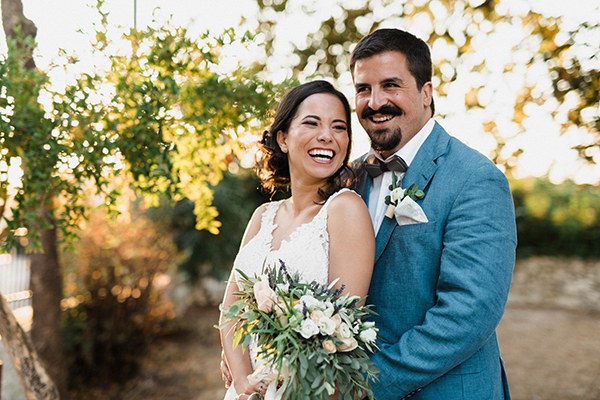 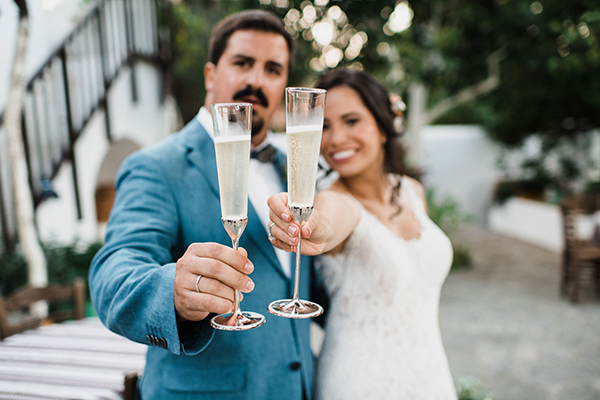 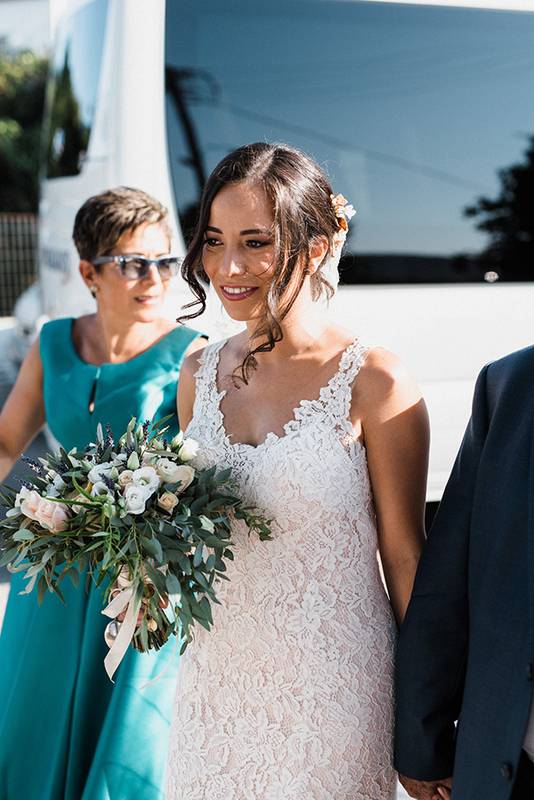 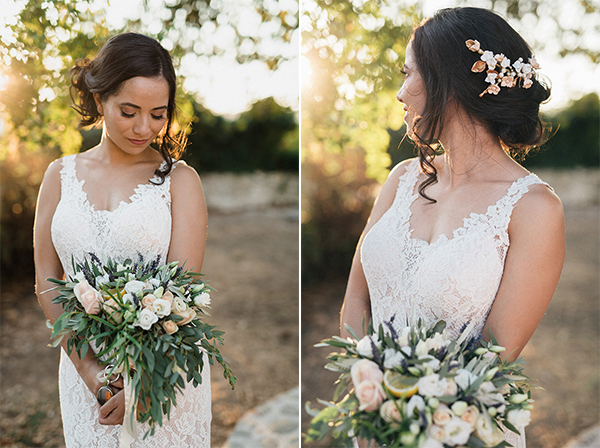 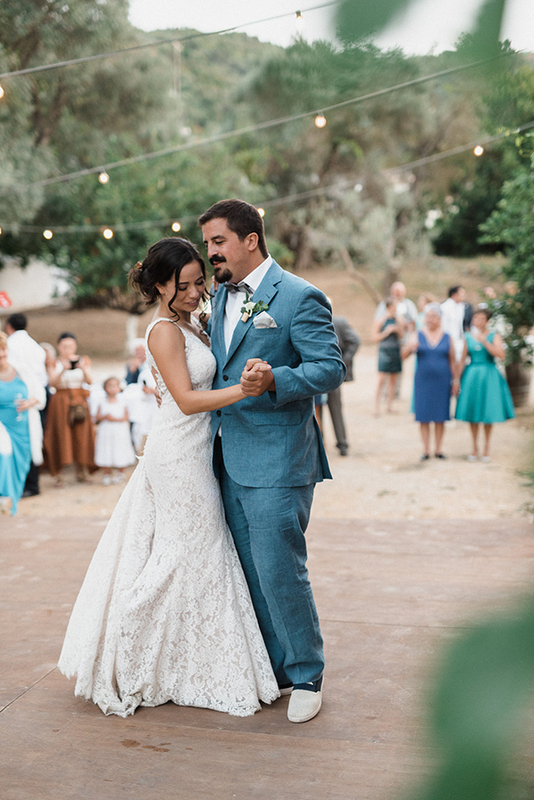 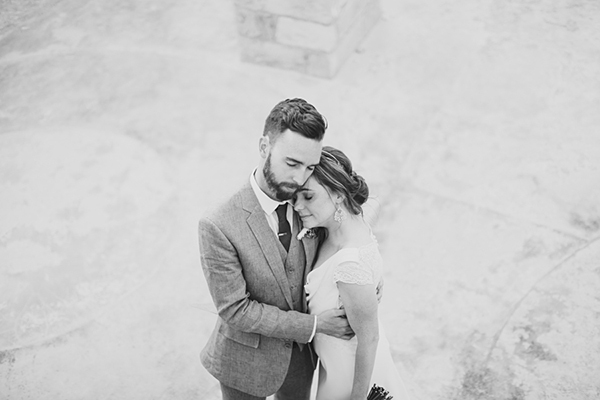 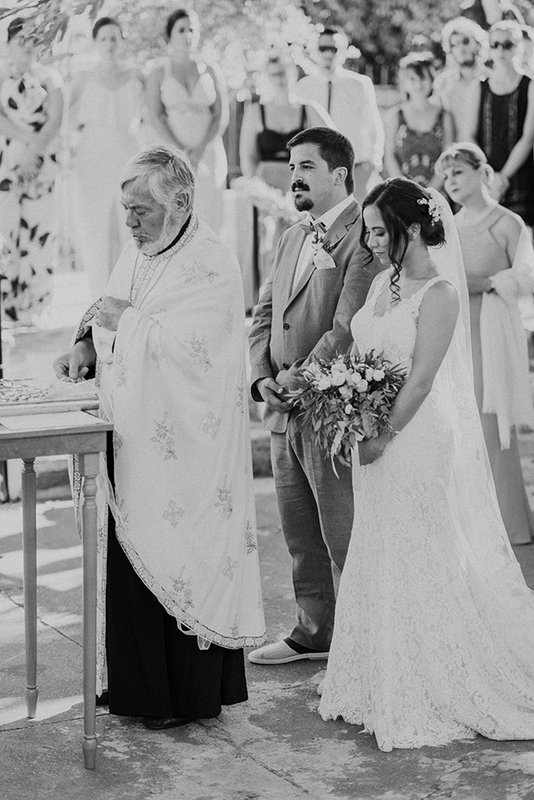 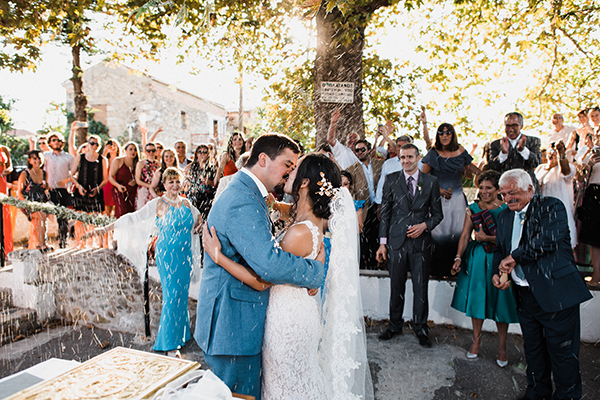 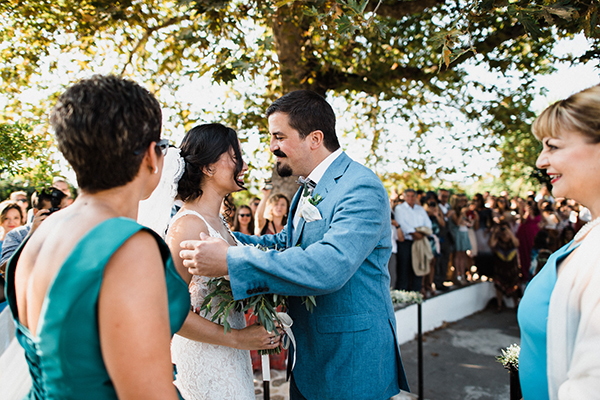 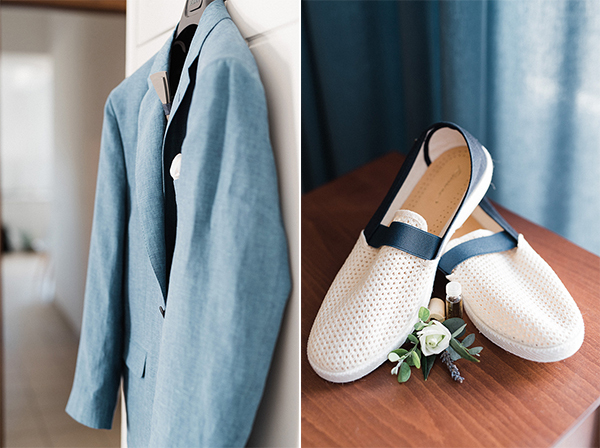 Today’s couple decided to marry in Chania, Crete and dreamed of having a natural wedding style that fit with the gorgeous outdoor setting… just perfectly. 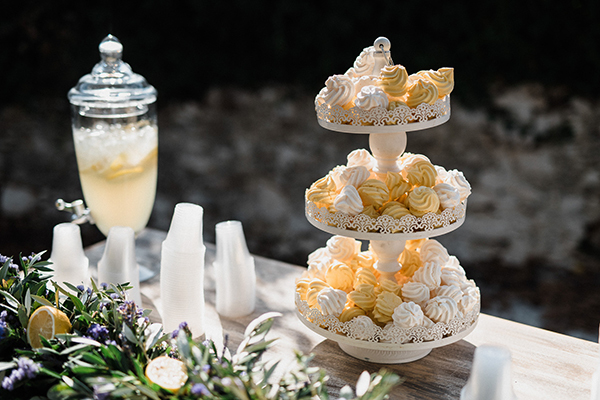 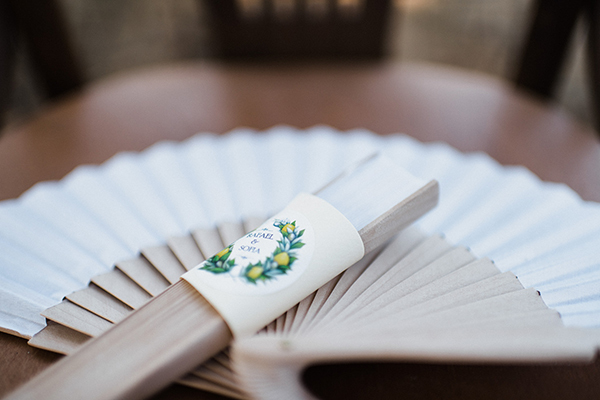 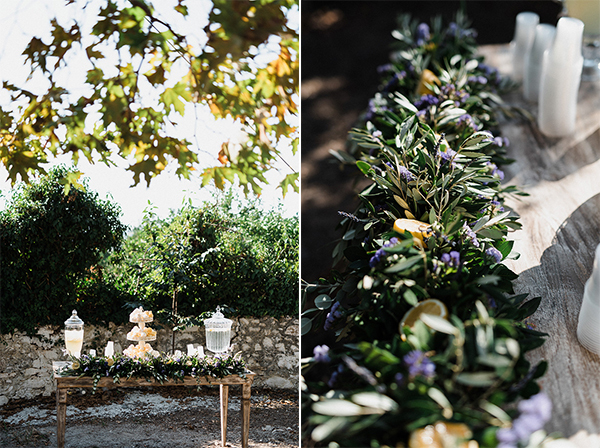 The decoration was full of natural elements such as olive branches, lemons, lavender and roses in white and pale pink. 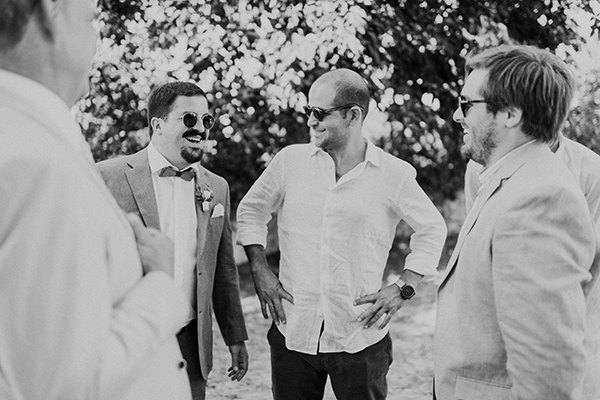 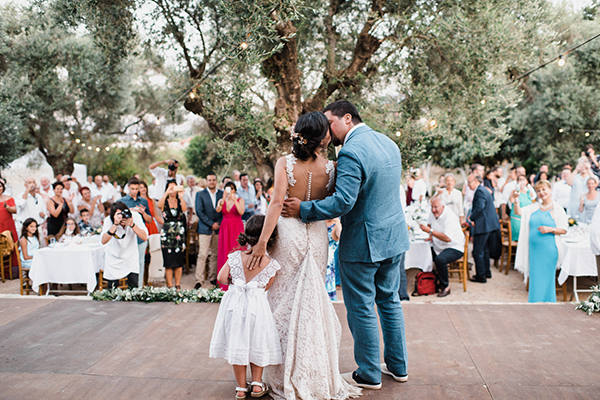 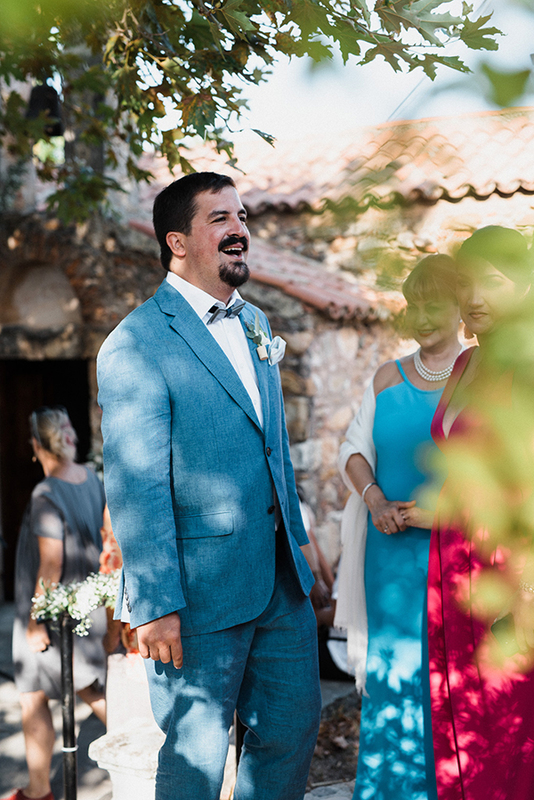 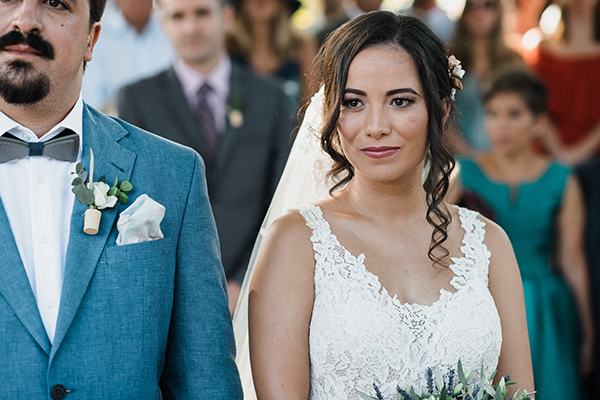 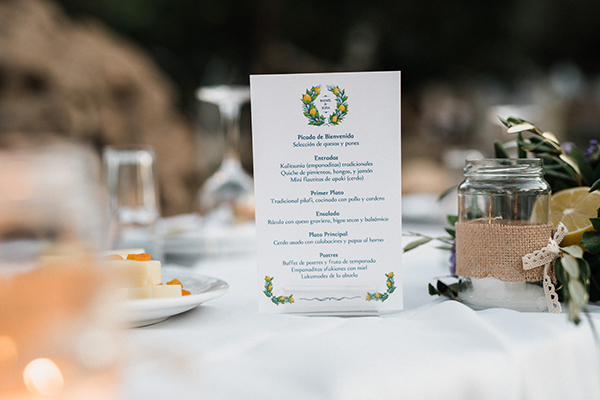 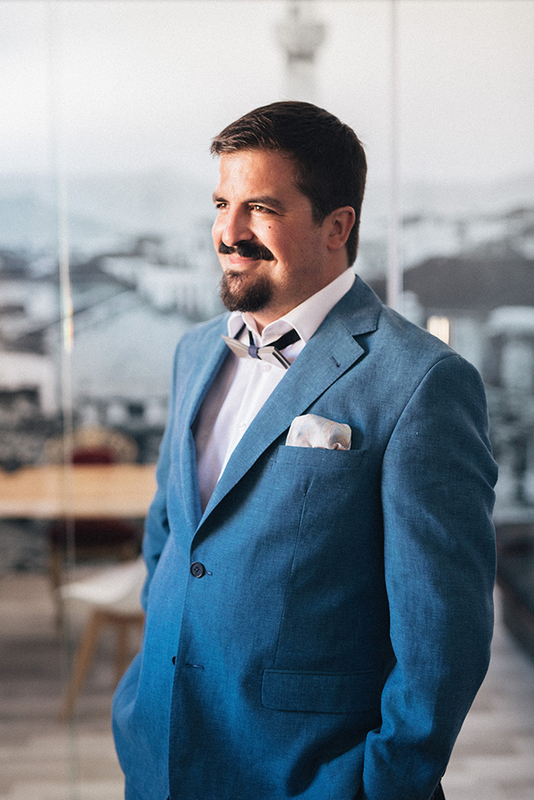 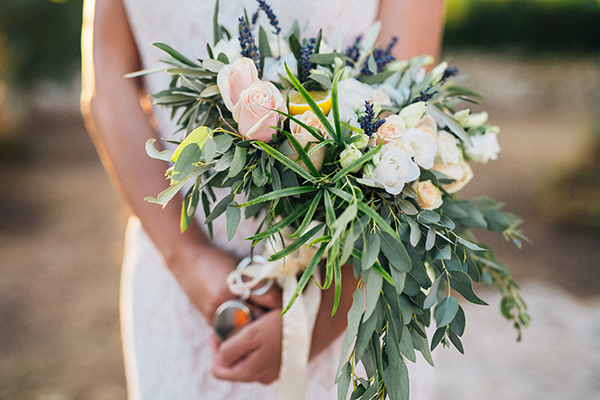 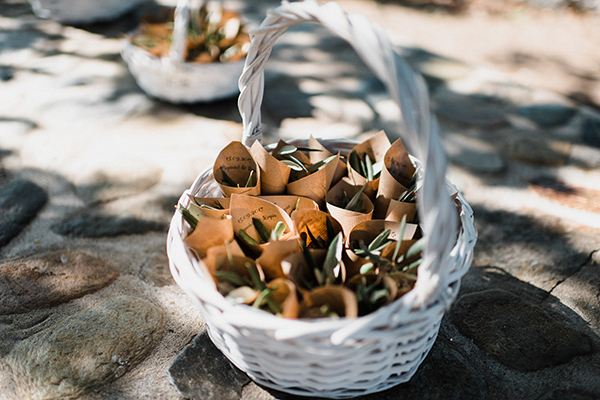 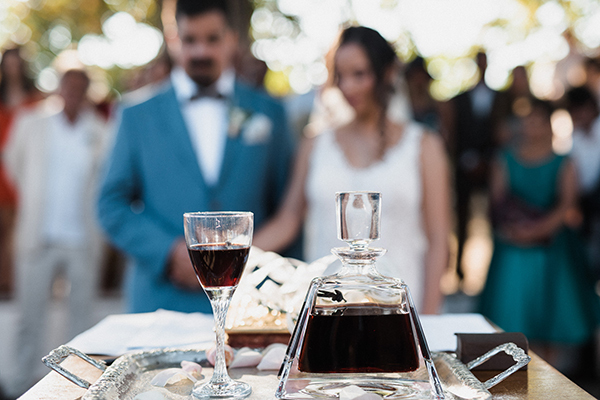 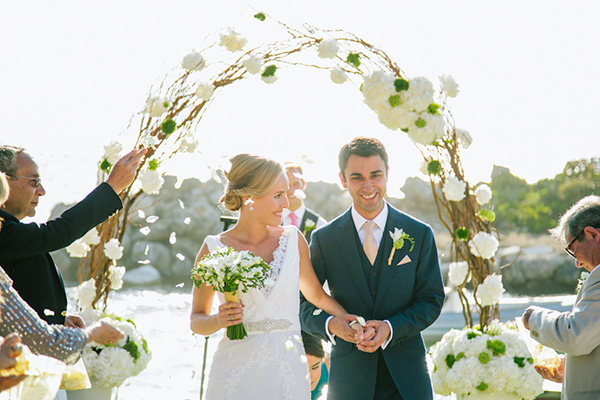 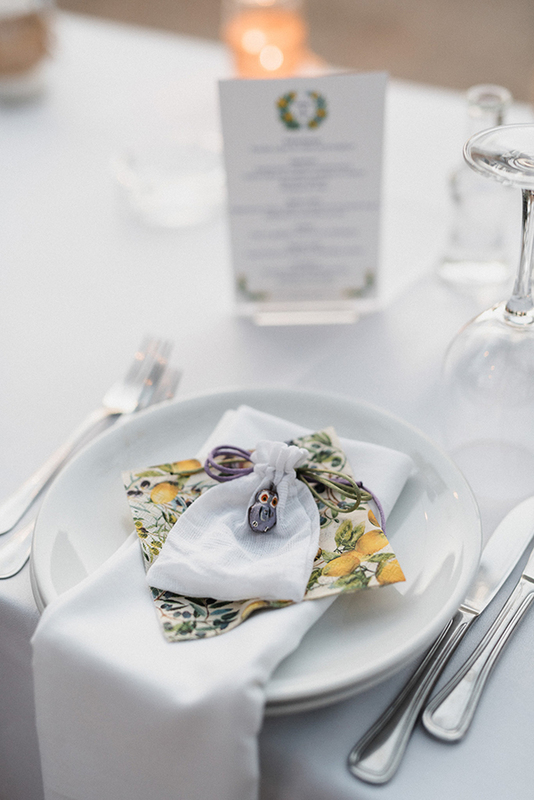 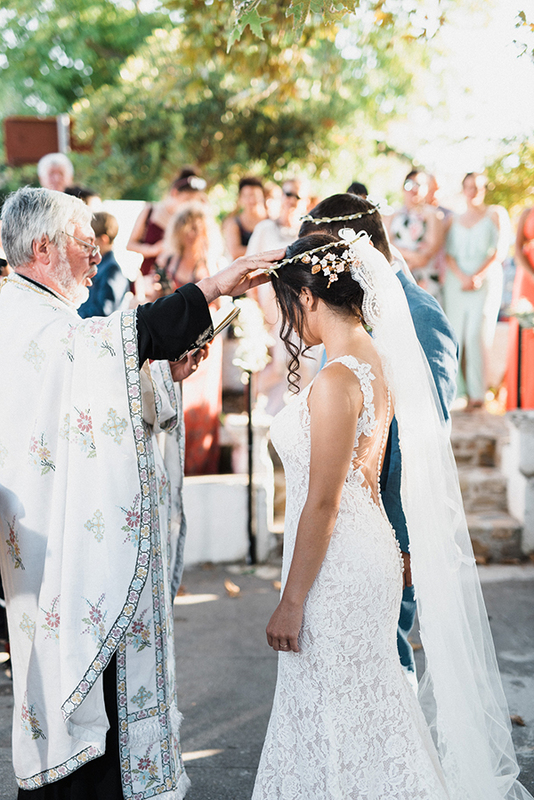 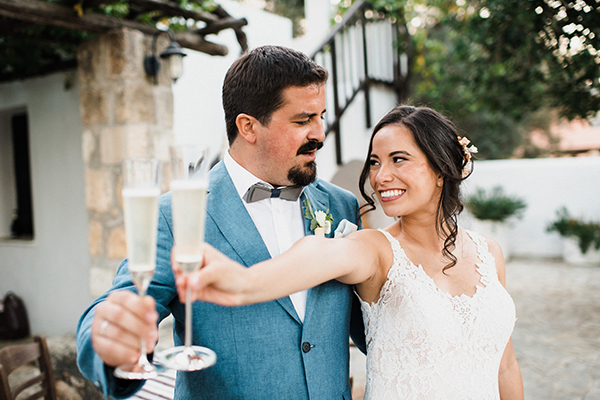 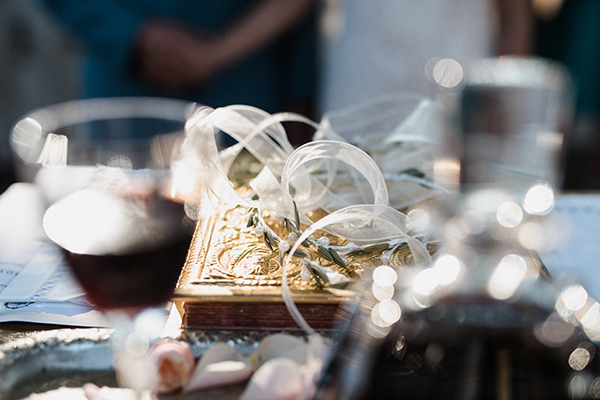 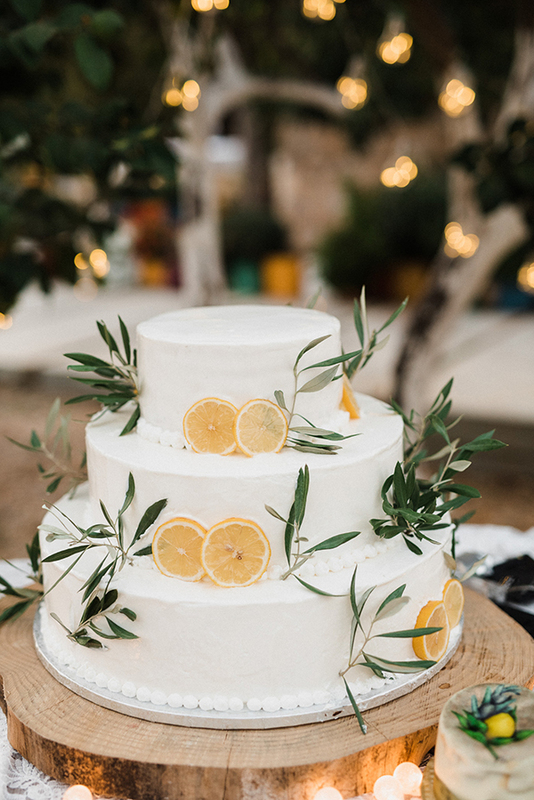 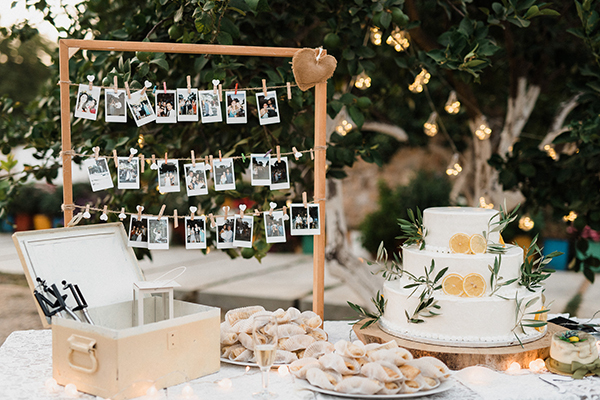 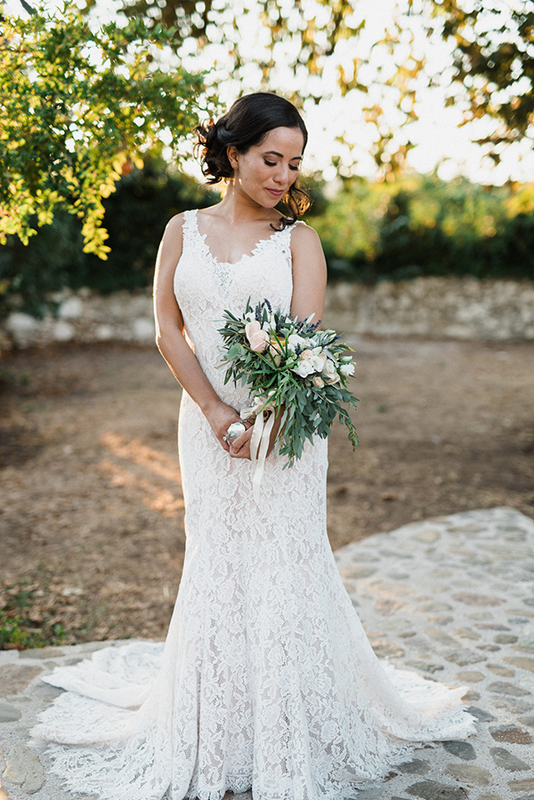 After the ceremony, the couple and the guests celebrated the wedding in an outdoor venue full of olive trees and with warm, atmospheric lighting. 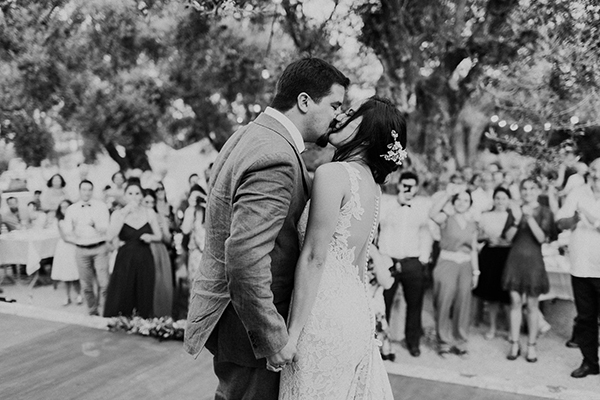 Go ahead and get lost in these daydream images! 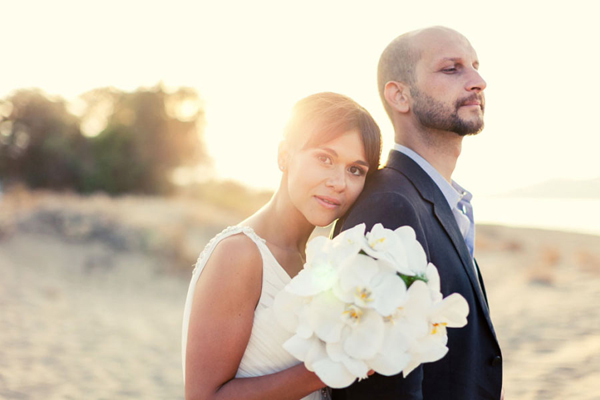 “For the holidays in 2012 he went to Guatemala to visit his mother that just had moved there. 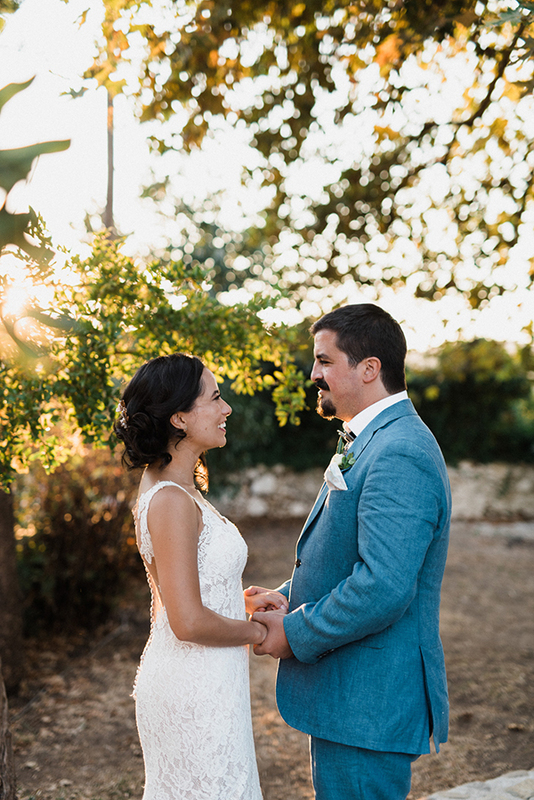 The Greek community in Guatemala is tiny, and my family and house had always been a meeting point for Greeks in Guatemala, so we met and spend Christmas together”, the bride shared with us.